Strange Horizons have published Mat Joiner’s poem All the Mari’s Parties. Mat Joiner has a story published in issue #48 of Not One of Us. In a ruined city, a young folk musician leads the resistance against the military dictatorship. Mat Joiner’s poem Sepia has been published in Through the Gate, issue #1. 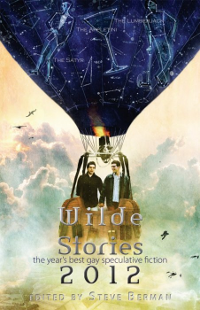 Ashes in the Water, a ghost story co-written by Mat Joiner and local author Joel Lane, has been reprinted in Lethe Press’s Wilde Stories 2012 anthology. A grieving man discovers that the canal networks lead to the land of the dead. 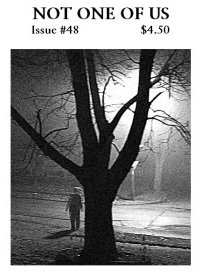 The Mummers’ Boy, a story by Mat Joiner, can be found in Metropolis, the Autumn 2011 issue of Sein Und Werden (vol. 7 issue 4). 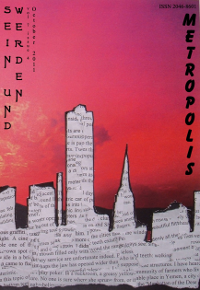 A fairy-tale of a city and its adopted, shape-shifting son. Narrated by Birmingham. 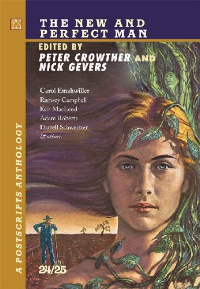 Mat Joiner has co-written a ghost story with local author Joel Lane, which appears in The New and Perfect Man (Postscripts anthology #24/25) by PS Publishing. In Ashes in the Water, a grieving man discovers that the canal networks lead to the land of the dead. 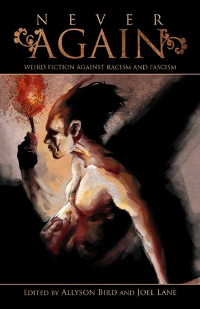 Mat Joiner has a story published in the Never Again anthology by Gray Friar Press. A children’s writer imprisoned under a fascist government tries to rid himself of recurring nightmares and hallucinations, and is drawn to a strange ritual at the site of his former jail.